A tribal outfit in the Dooars has demanded an Adivasi Academy for the tribal communities living in the tea belt of the Dooars and Terai. This is in line with the Rajbanshi Academy and the community development boards in the Darjeeling hills the state government has constituted. The All Adivasi Sadri Susar Association today submitted a memorandum to the chief minister through Alipurduar district magistrate Deviprasad Karnam. The memorandum reportedly states that if the state government was unwilling to consider their demand, they would not oppose the Gorkha Janmukti Morcha if the Gorkhaland movement was revived in the Dooars and Terai. “The state government has formed a number of boards for tribes living in the hills. A Rajbanshi Academy has also been constituted, but no such board is being formed for us. Even our mother tongue, Sadri language, is yet to be recognised,” said Prasanta Lohara, the outfit’s president. “Amid such a backdrop, if the GJM revives the Gorkhaland state demand in the plains of the Dooars and Terai, we will sit idle and watch,” he added. 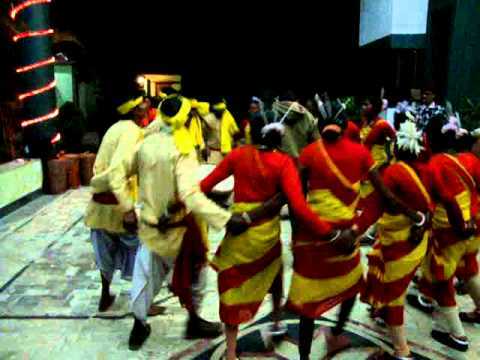 A tribal outfit in the Dooars has demanded an Adivasi Academy for the tribal communities living in the tea belt of the Dooars and Terai.